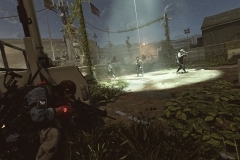 An unknown virus is turning the citizens of the United States into flesh-eating zombies, and there is no way to control it. 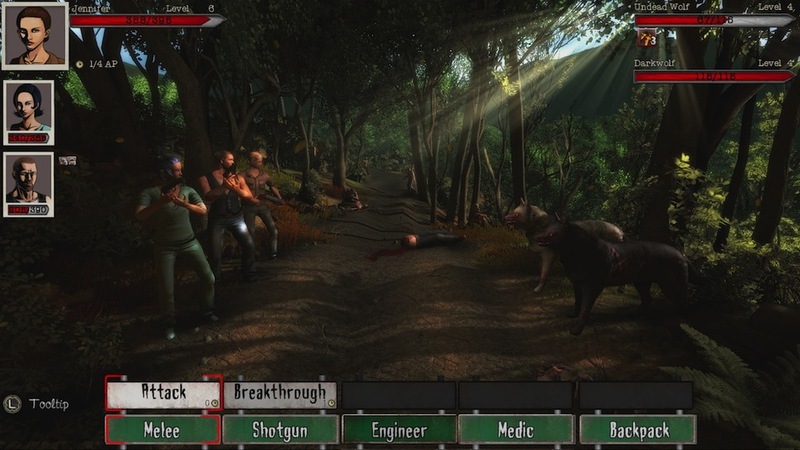 The entire country is soon plunged into chaos, as the virus rapidly spreads across the continent. 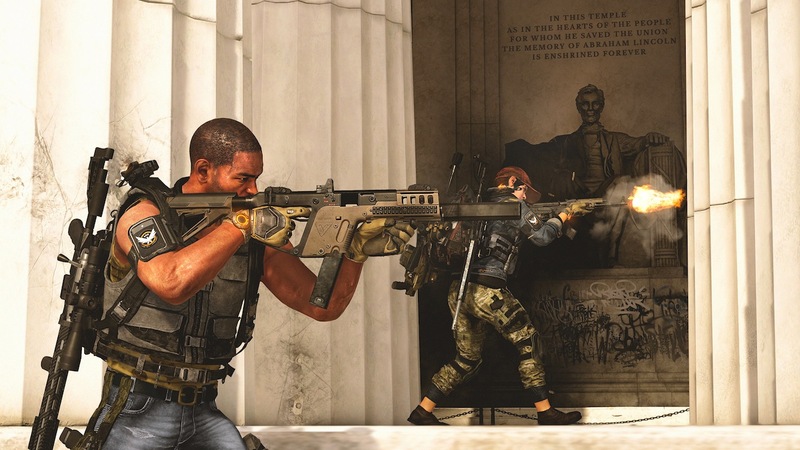 Those who were prepared for such a disaster end up surviving the initial onslaught, but that was only the beginning. 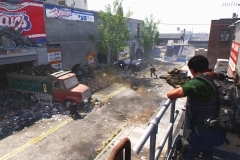 The streets are now unsafe, and uncertainty exists around eve... more. 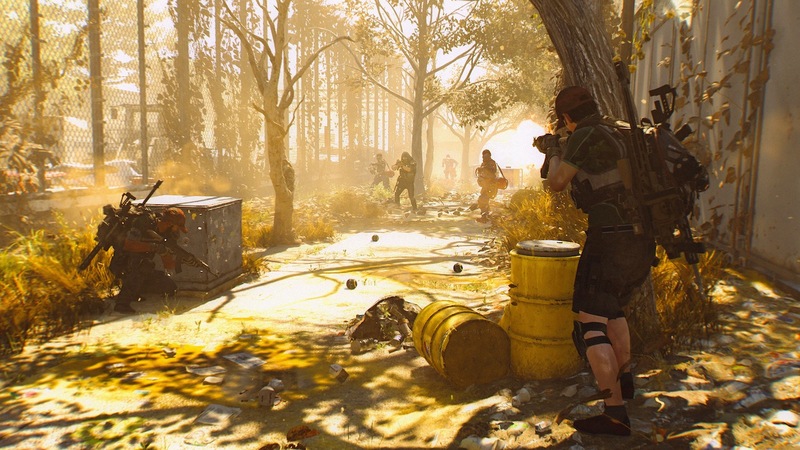 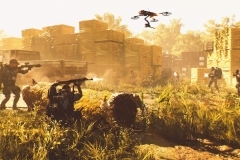 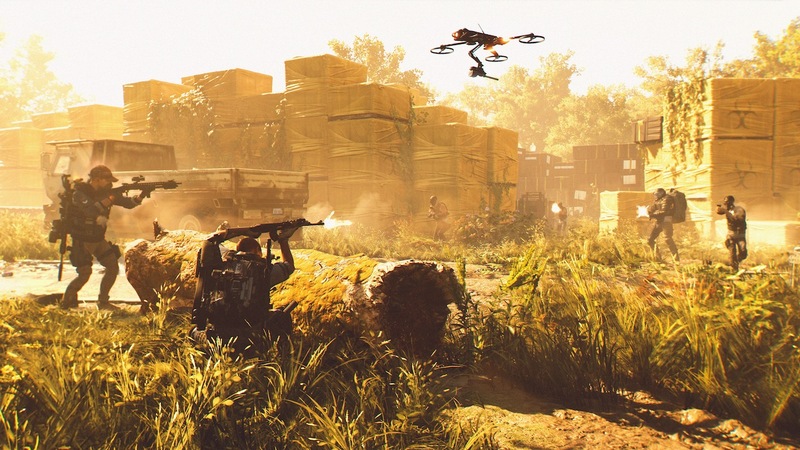 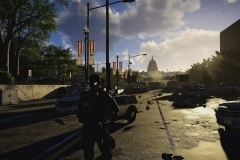 Led by Massive Entertainment in collaboration with seven other studios around the world*, Tom Clancy’s The Division 2 is the next evolution in the open-world online shooter RPG genre that the first game helped establish. 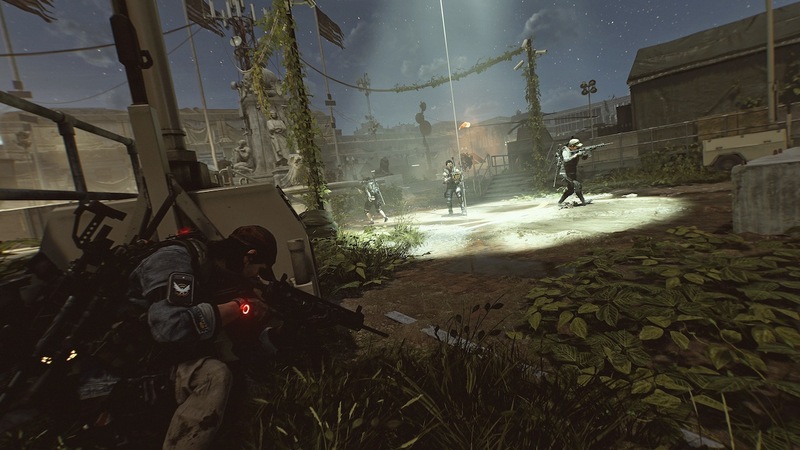 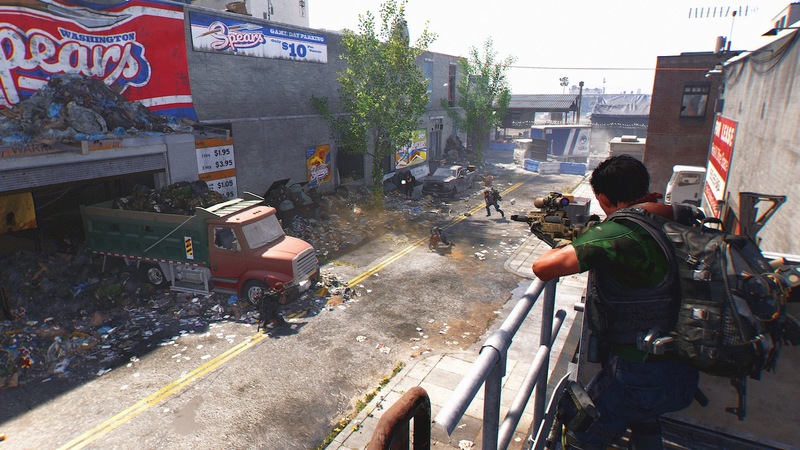 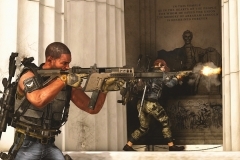 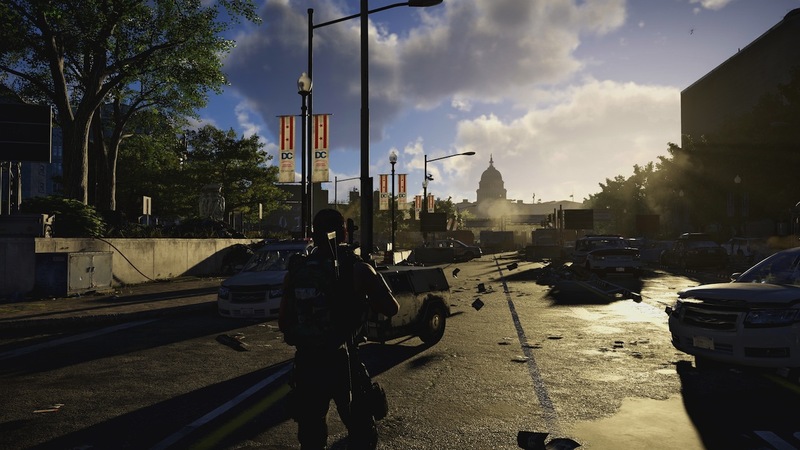 Set seven months after a deadly virus was released in New York City, Tom Clancy's The Division 2 will bring players into a fractured and collapsing Washington D.C. 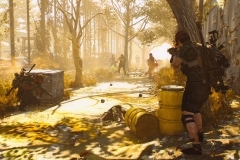 The world ... more.